Bullying is a real problem in the United States, with thousands of young people falling victim to torturous activities that damage their psyche and can lead to some dramatic and devastating ends. When people think of actions that are acquainted with bullying, they typically think about pushing somebody around on the playground or harassing someone on the Facebook or Twitter pages. But bullying in sports? 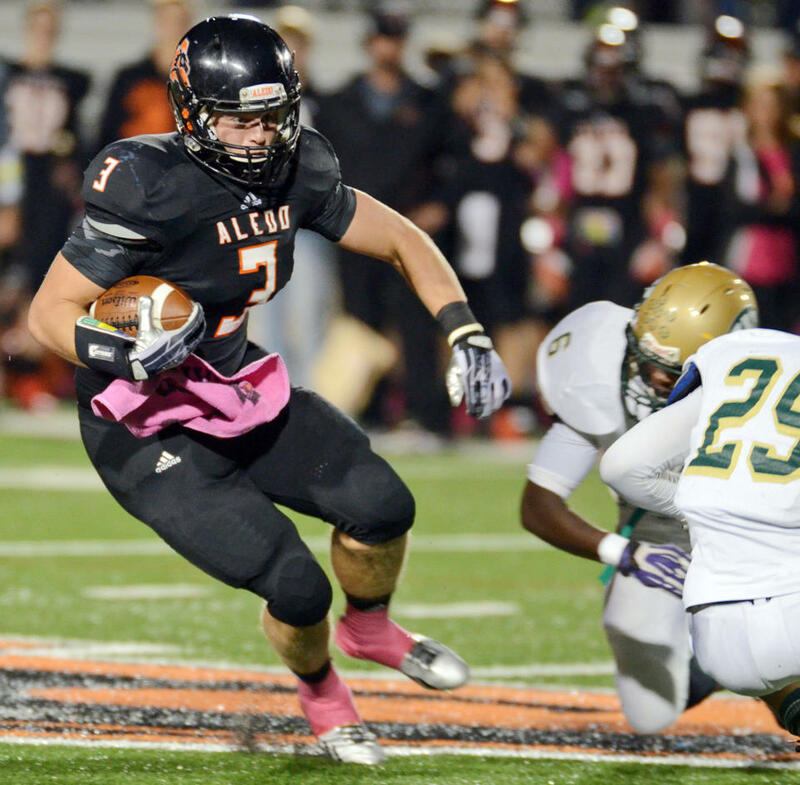 Aledo is a Texas football team that came prepared for their game last week and ended the first half against Fort Worth Western Hills with a score of 56-0. That was just the first half…Still, the game must go on and Aledo decided to put in its 2nd and 3rd stringers to help even the playing field. They decided to fair catch kicks and to take their time on offense. What happened at that point? Aledo continued their dominance with an additional 35 points and held FWWH scoreless through the entire game, ending with the score of 91-0. After the game, there was certainly a cloud of sadness and frustration hovering over the FWWH players, families, coaches, and fans. Their team was decimated on the field. There is nothing that would make them feel anything but upset by the end result of that game. Rather than just taking the loss and moving on, one parent decided to report it to the superintendent that the actions on the field were equal to that of bullying and Aledo should be punished for their mistreatment of FWWH. Seriously?!? Bullying? I just cannot equate a blowout, shutout win on the football field to that of bullying. The Aledo coach was actually troubled by the end of the game, but not because of the actions of his team. Aledo is considered one of the top football programs in the state and they were actively trying to pull back in the 2nd half. The FWWH actually acknowledged this fact but also that Aledo just plays hard. He acknowledged that football is the type of game that you just but give up or play nice. If the coaches feel okay about it, what is the parent’s argument? Are we supposed to call it a tie so no one’s feelings are hurt? Was Aledo supposed to spot FWWH 60 points to make it seem competitive? They played the game, they switched out their players, and they still won by the large margin. Deal with it and move on. It is just football, not an abusive relationship.